In May, the Organization’s Drugs Technical Advisory Board approved a proposal to define implantable devices and high-end equipment under the list of medical products to be governed by the Drugs and Cosmetics Act, 1940. For now, these devices will be defined as “drugs” under the Drugs and Cosmetics Act, 1940 for the purpose of price control and regulated using the Medical Device Rules, 2017. 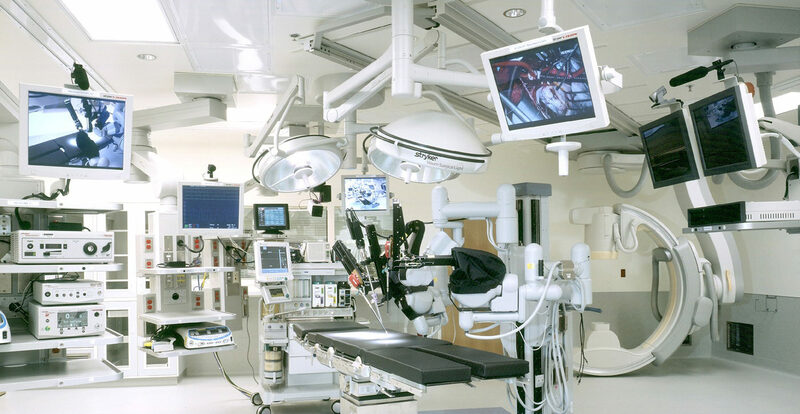 The amount of risk associated with implantable devices and the life-saving capabilities of high-end equipment motivated the CDSCO to finally regulate these products. The inclusion of devices like defibrillators, dialysis machines, and CT scanners under the purview of the Drugs and Cosmetics Act, 1940 will allow the CDSCO to set quality standards, audit these devices, and weed out noncompliant manufacturers. The new regulations may even nurture growth within the domestic industry by promoting the export of medical devices and equipment.